Stein Sperling will relocate to 1101 Wootton Parkway, Rockville, Maryland 20852 starting with some temporary space this March and eventually moving into its newly designed and built space in the spring/summer of 2020. 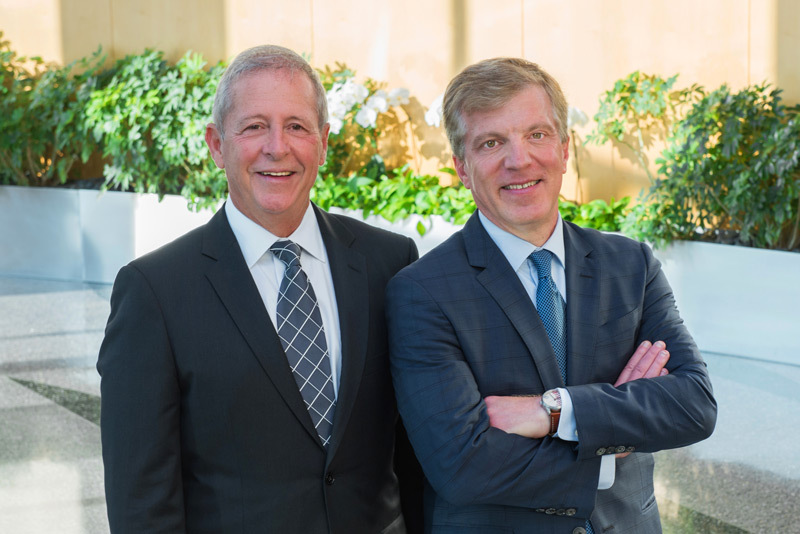 This move is the first in the firm’s 40-year history. 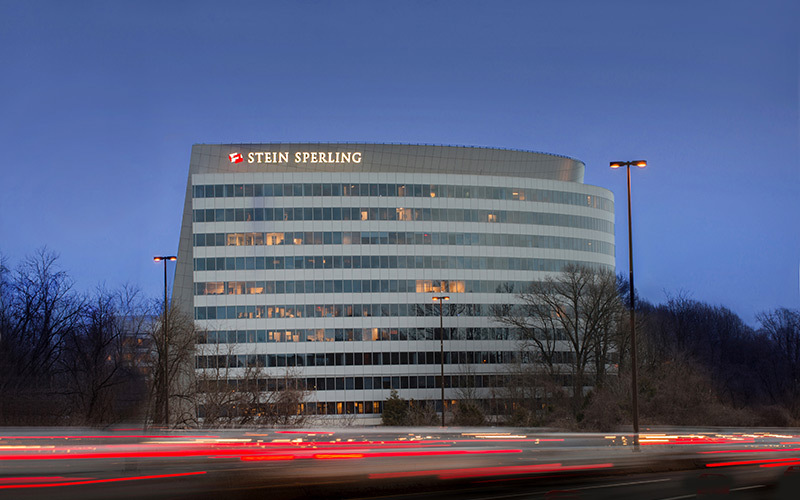 Reaching its largest size ever, Stein Sperling is excited to be working with the Tower Companies to occupy more than 40,000 square feet in the LEED Gold® and ENERGY STAR Certified Tower Building. The move includes naming rights and Stein Sperling’s name now adorns the top of this flagship building facing I- 270. The firm’s new location will allow it to remain in close proximity to the Montgomery County Courthouse and will accommodate the firm’s future growth plans. 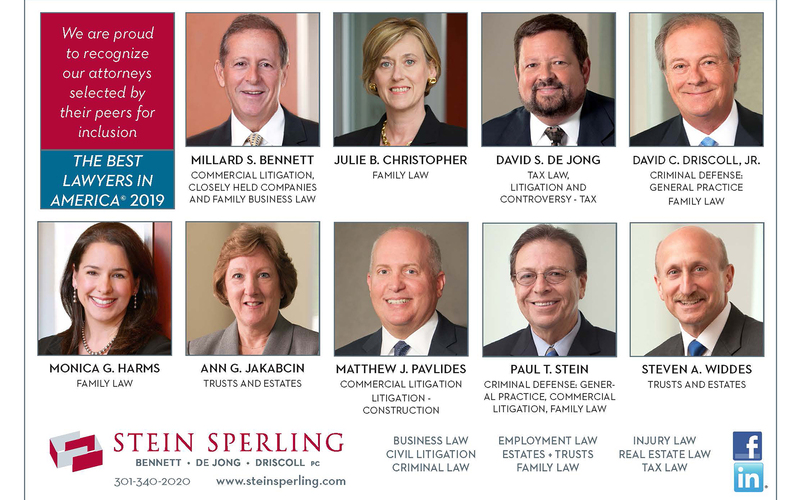 Founded in 1978, Stein Sperling started with just four attorneys plus three staff in one small building at 23 West Middle Lane in Rockville, Maryland. Since then, the firm has grown to 51 attorneys and 78 additional staff in the original office on Middle Lane and four additional buildings in Rockville, Maryland as well as stand-alone offices in Wheaton, Langley Park, and Frederick, Maryland and Baileys Crossroads, Virginia.